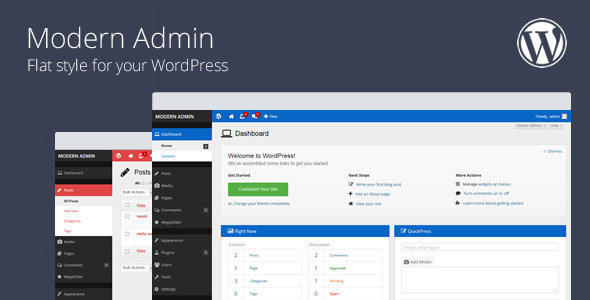 Modern Admin is flat-retina ready template for WordPress admin. 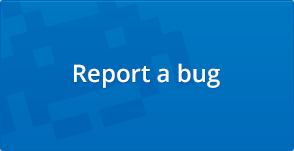 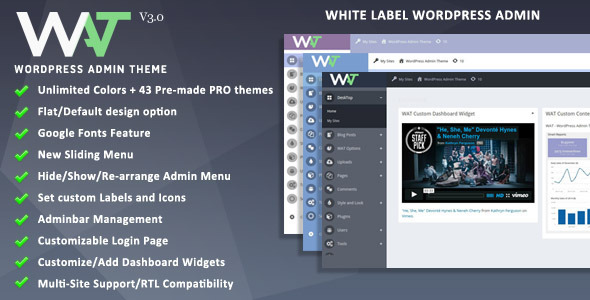 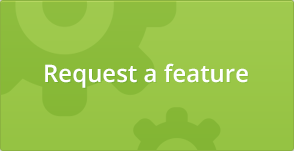 This plugin comes with 5 color schemes, custom login form, configurable menu & dashboard icons. 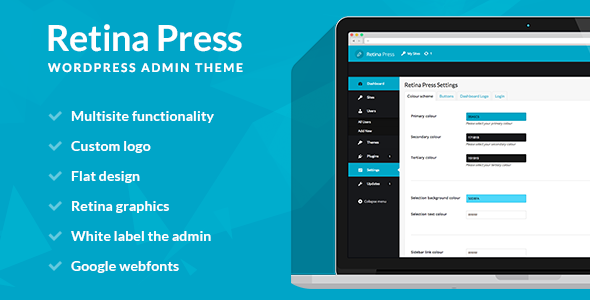 This entry was posted in Interface Elements and tagged admin, custom wordpress admin, flat wordpress, flat wordpress dashboard, modern admin, wordpress admin, wordpress admin template, wordpress admin theme, wordpress dashboard on May 28, 2015 by Vera Jaman.